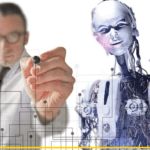 Know how to manage change successfully? Change is challenging and it is not a simple task, but there are ways to manage change successfully. Explore how to initiate and execute change to make the transition easier and successful. 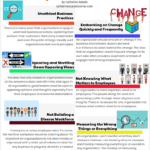 Knowing how to manage change successfully is important in all organizations. 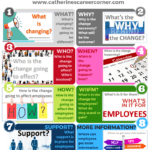 There are many reasons why change can be difficult for people to manage or deal with. For one, we like to know that we will show up at work and see the same people, work at the same station, and perform a function that is familiar to us. Over time, we get very comfortable and we feel confident about what is expected and how we accomplish our tasks. Suddenly, a change that takes us out of our comfort zone is introduced. The change disrupts this predictability and causes a great deal of distress among employees. Some people adapt to change easily, others become angry and skeptical at the first sign of change. Let us know if you have managed a change successfully before. What did you do? Share your comments with us below. You know your stuff! Thanks for sharing this presentation. I am impressed. Please contact me if you wish as I am also a professional change agent. Thanks for sharing the information. The most difficult part of change is managing people through change. 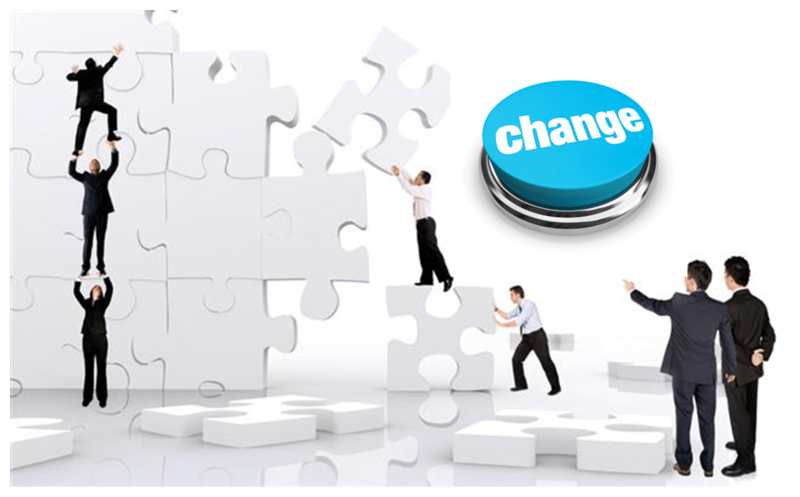 Business leaders implementing change always forget this aspect of change which is why most organisational changes don’t succeed. I have downloaded the presentation. Thank you.